I use Longhorn White clay with grog, bisque to cone 05 in a Skutt kiln. There are lots of things to remember when working with clay but I'll give you my top 3 (okay, 4) pet peeves: 1) When rolling out clay be sure to flip and rotate your slab. 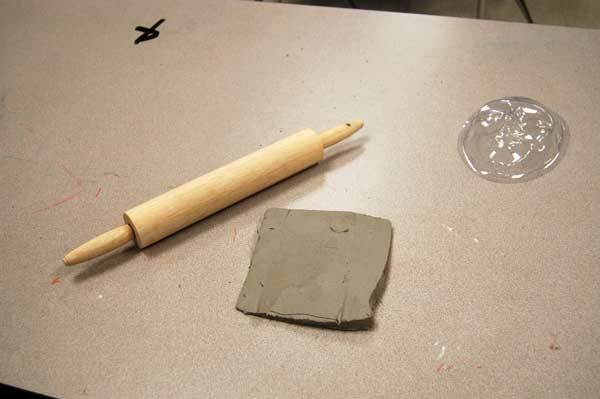 2) Clay slab should be no thinner/thicker than a pencil, clay shrinks. 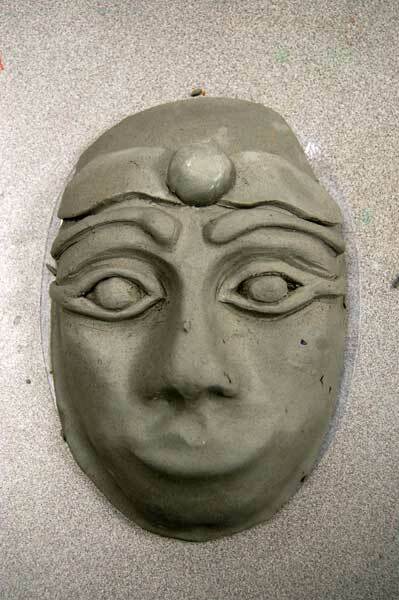 3) Repeatedly score and slip when joining two or more pieces of clay together. 4) For best results, double coat your glaze. Like all my clay projects, I use Longhorn white clay with grog, bisque to cone 05 in a Skutt kiln.